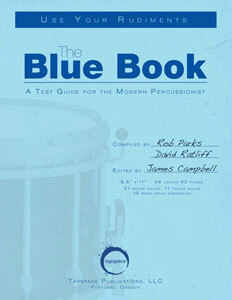 Here's a classic! 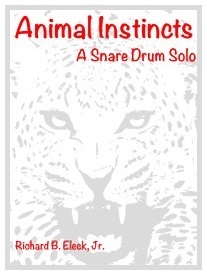 This popular rudimental snare drum solo is on just about every recommended music list there is, and for good reason! 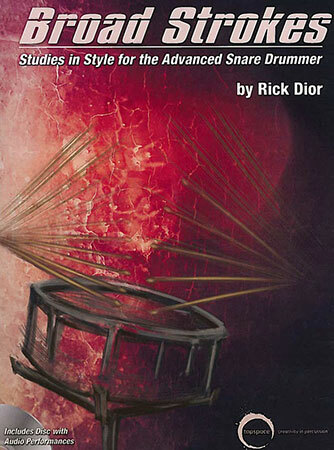 A true rite passage for all snare drummers! 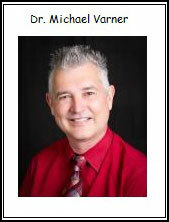 Robert Bridge - Kendor Music, Inc. 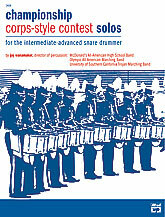 This grade 6 solo highlights many contemporary rudimentary techniques, including a technique called pyramid backsticking made famous by the Blue Devils Drum Corps. 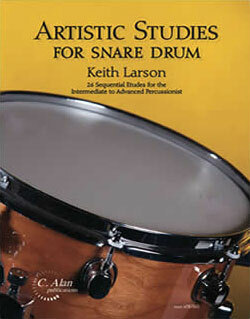 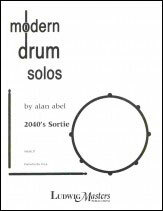 The first place winner of the 1989 Percussive Arts Society Composition Contest. 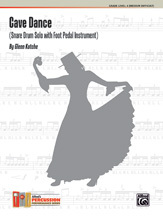 This five movement work is of international contest and recital quality. 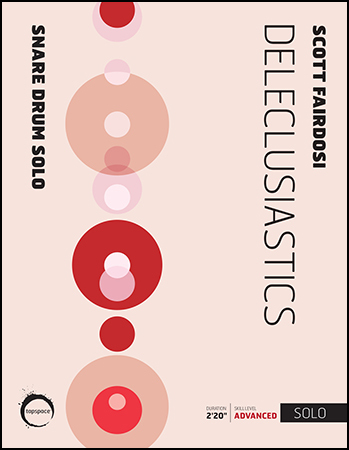 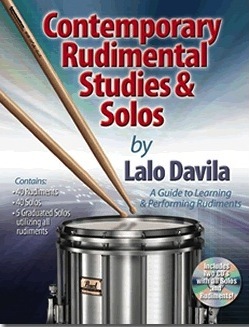 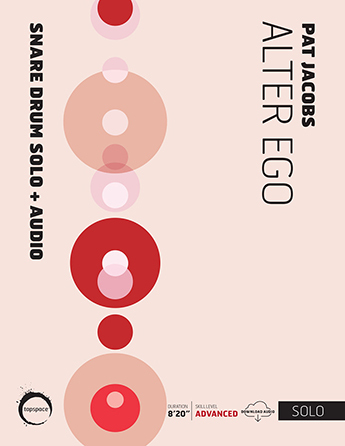 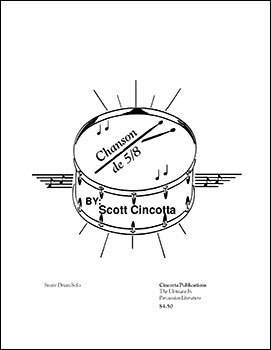 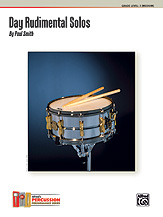 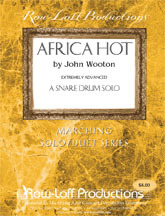 This contemporary snare drum solo features various roll styles, mixed meters as well as use of a wide variety of dynamics and special snare drum sounds. 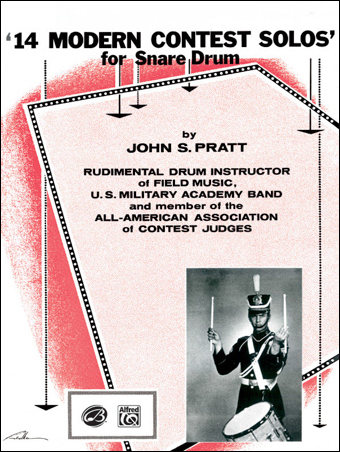 Unaccompanied snare drum solo perfect for contest. 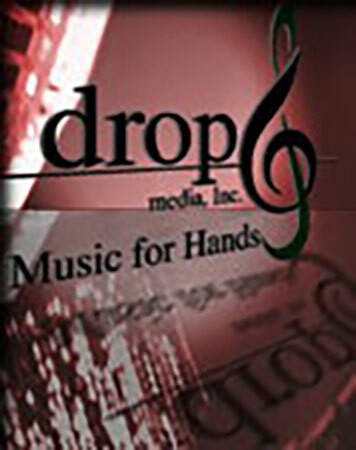 Chris Coltman - Drop 6 Media, Inc.